Whether you are a large chain or a single location looking for gift card options, we have the solution to fit your needs. Our partnership with Blackhawk Networks allows us the unrivaled opportunity to offer our chain locations a huge selection of gift cards from more than 350 premium retailers. 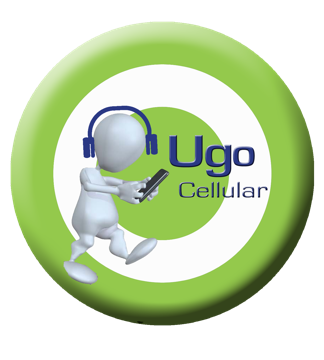 Talk to your UGO Sales representative for more details!